I always like to make connections to literature. 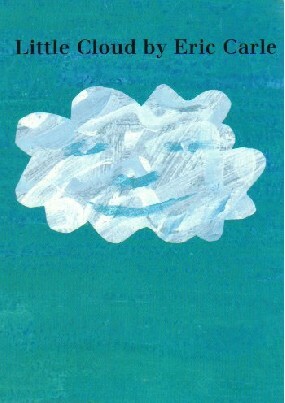 So me made our own little clouds. We got out the shaving cream--and we started to create! We did this outside on a plastic table cloth--but it could easily be done in the classroom on laminated paper! The Little Cloud turned into a dragon! I think this could make a great classroom book--and you are even using the sight word little. I'm embarassed to say that I'd not heard of this book. I love Eric Carle. How did I miss this?! I love this idea and I'm pinning it! Now I'm really embarrassed because I spelled embarrassed wrong...Yikes! never heard of that book. will have to look for it. love to do the shaving cream thing though. gets the tables cleaned for free.